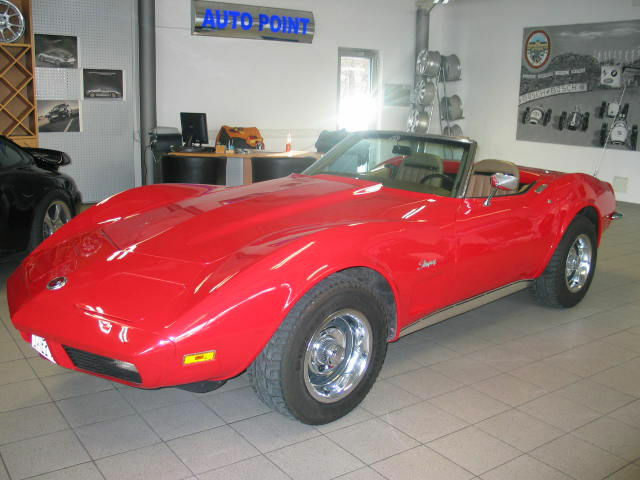 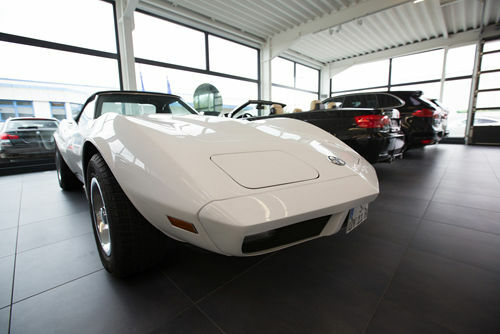 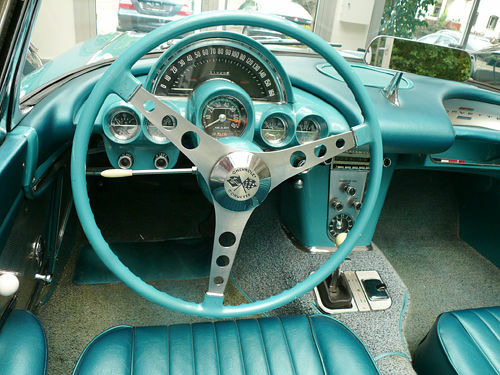 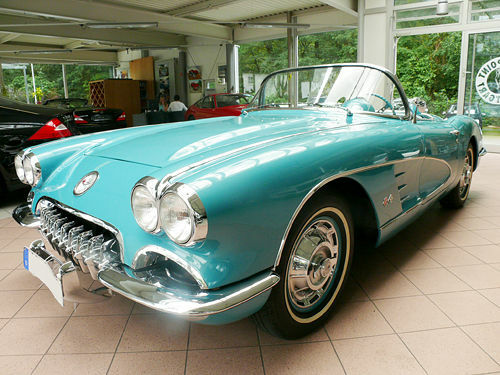 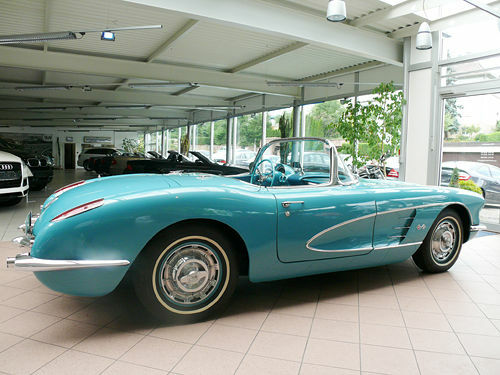 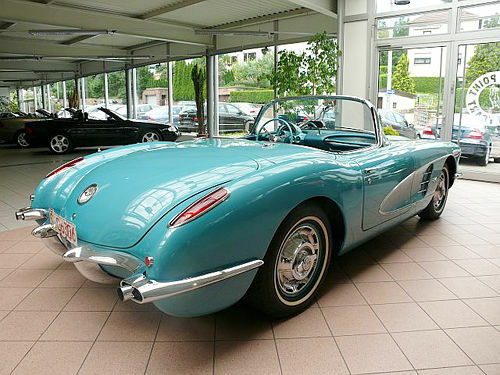 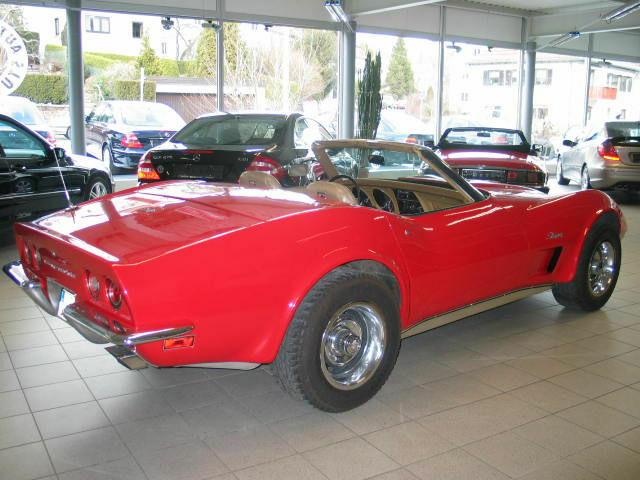 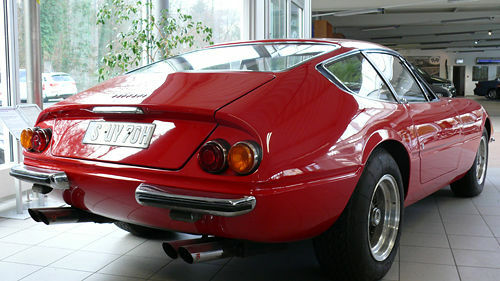 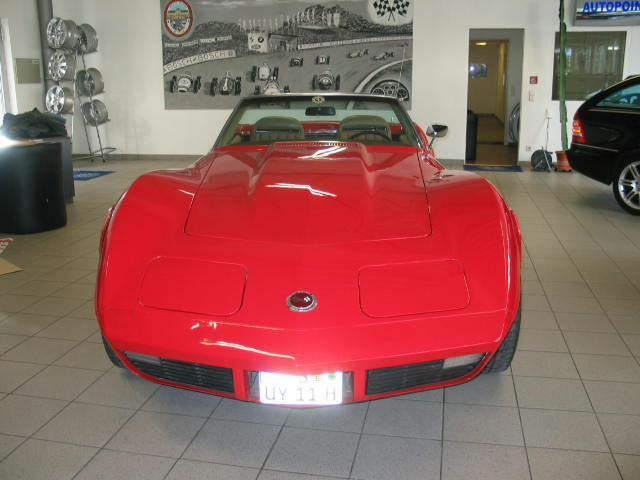 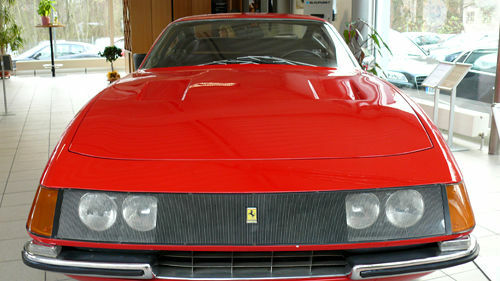 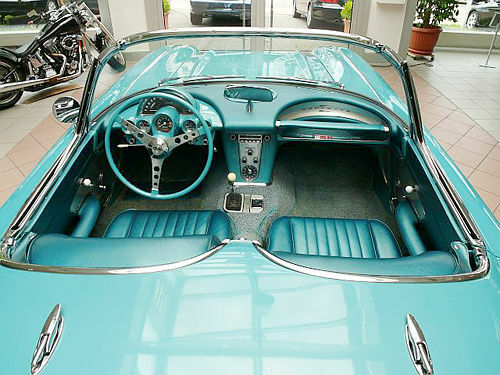 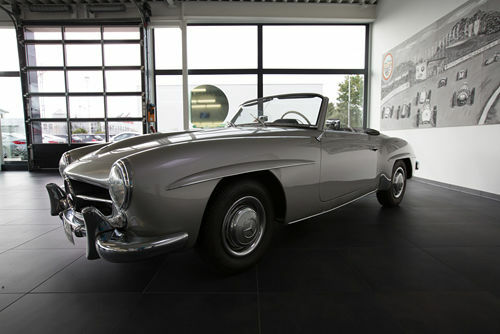 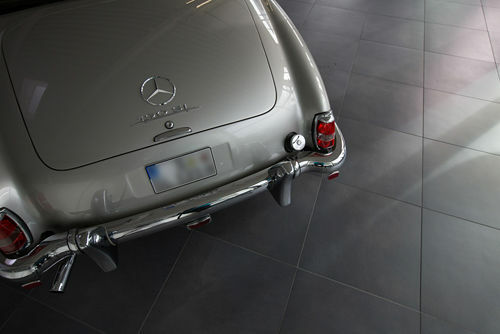 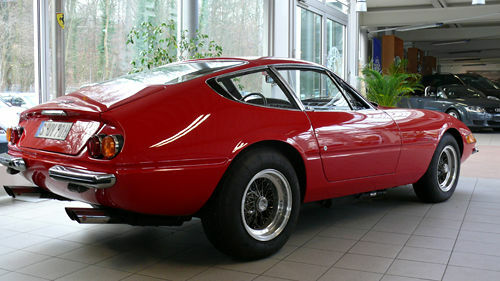 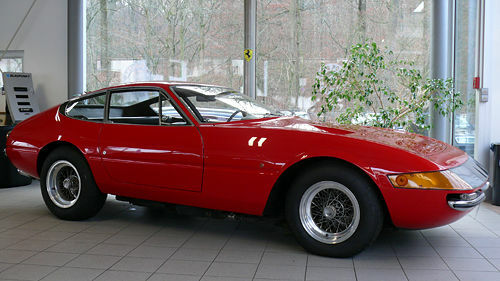 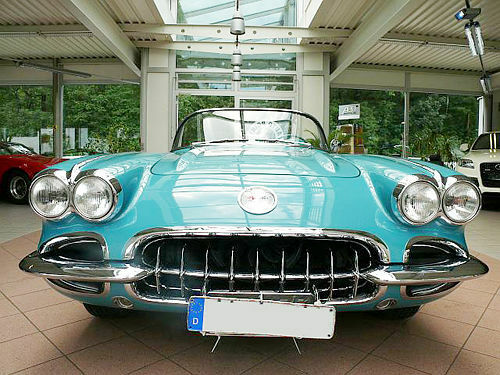 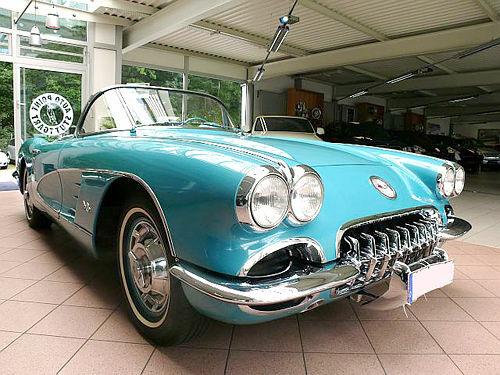 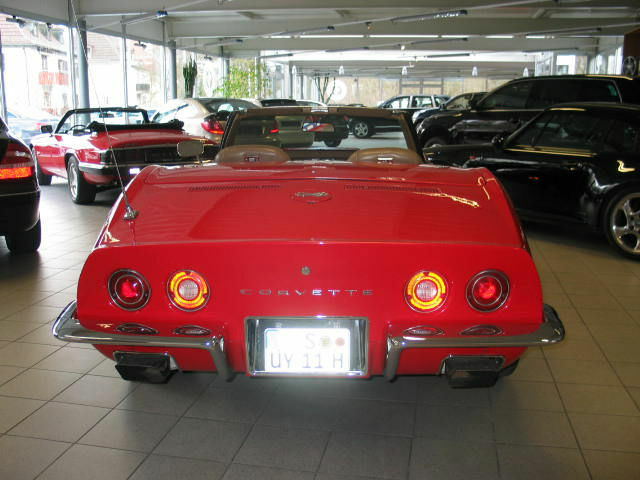 Do you wish to sell your classic car or are you looking especially for a particular model of vintage car? 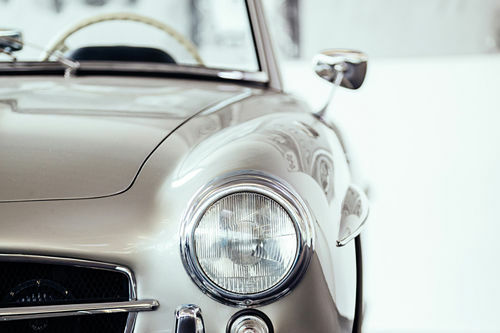 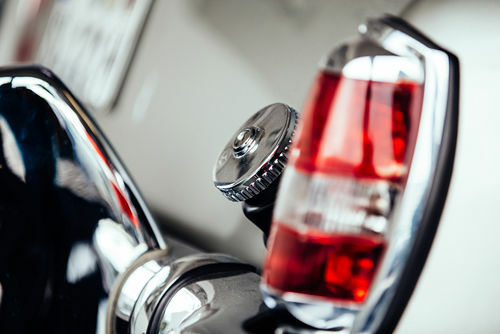 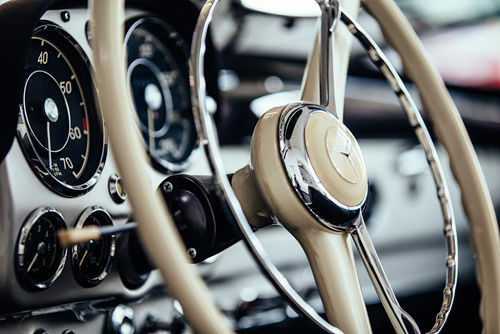 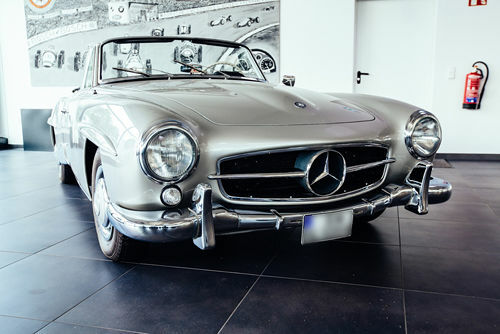 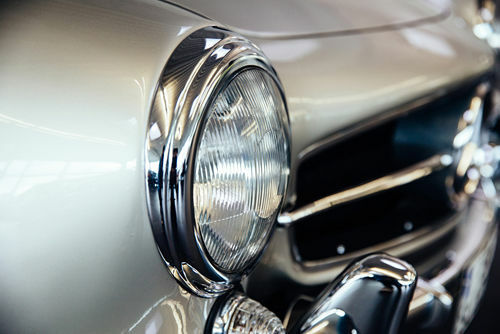 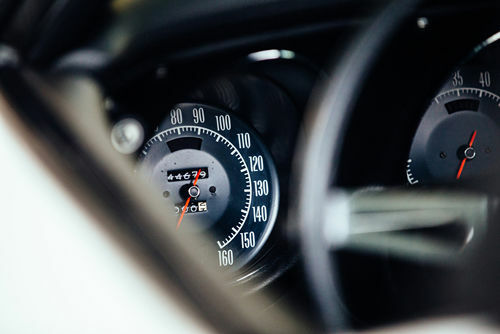 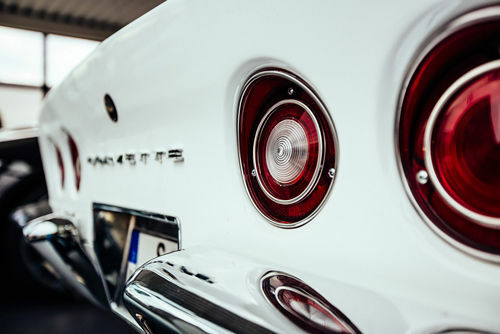 Beside our dealership with day-to-day vehicles like sports and racing cars, from time to time we also offer classic cars from Europe and beyond. 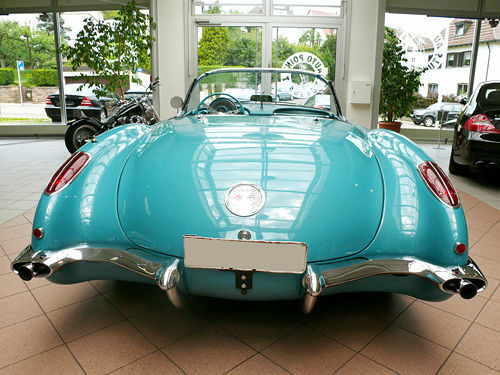 Just contact us: we will start looking for your desired classic car and at the same time provide you with individual advice. 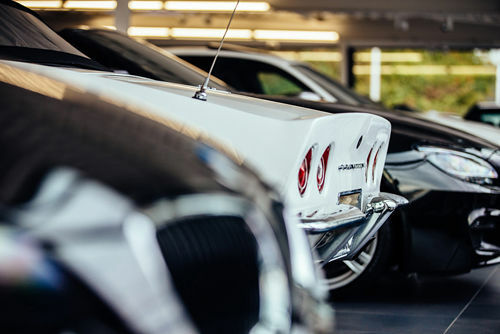 We have high aspirations: vehicles in our dealership are constantly well-kept and are in excellent condition. 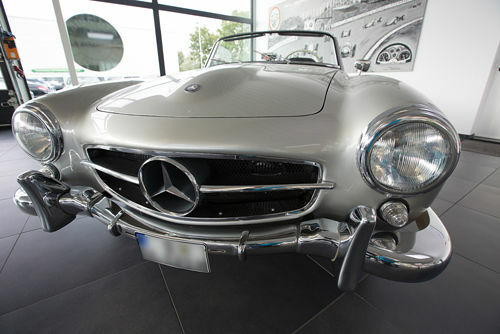 You can be rest assured that we are only satisfied when we have made you happy with your dream car.